Patrick Avalon’s minimalist piano music ushers you into a space of meditative contemplation while proudly bringing with it the complexity and technicality of classical music. In his fifteen minute piece Midnight Meditation from the Twilight - Solo Piano 1 release, you can’t help but let the cyclical harmony and grainy ambiance soothe you, ground you, and refresh your listening palette from the overstimulating sonic world of most modern music. Patrick’s music is brought to life through a seamless marriage of his mastery in classical piano and in music production. Patrick is an experienced producer and mix engineer with a top of the line sound and although he has only released acoustic music, he is working towards new releases that expand his current sound to blend solo piano and electronic atmospheres. He writes, performs, records, and produces his own music and after a lifetime of working in music at the most elite levels in the industry the obvious outcome we receive from his experiences is high quality music. Through minimal compositional choices, Patrick manages to evoke raw, powerful emotion and after a few minutes of immersion in his sonic world the cinematic portraits of nature that accompany his tracks make perfect sense. His melodies feel simultaneously intimate and vast as you float along his harmonic landscape. After attending music conservatory Patrick Avalon (Tully) began working in New York City both as a studio/touring/performing musician and as a stage/television actor. 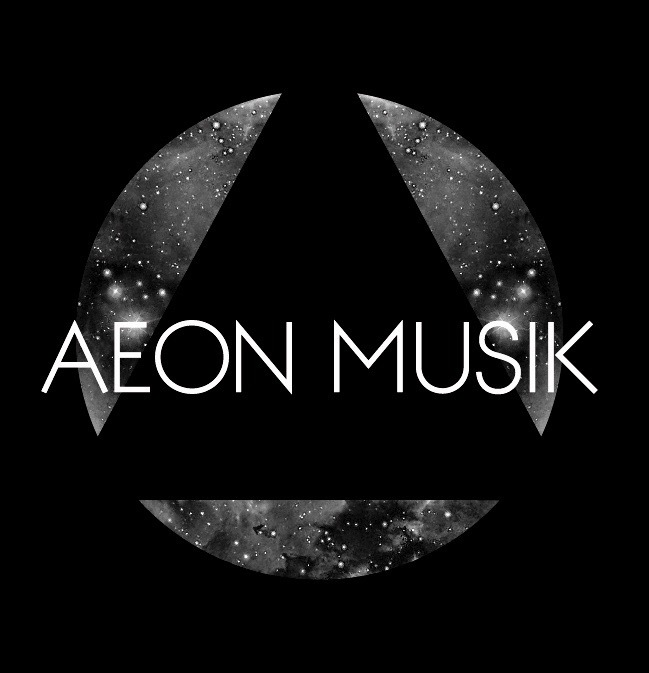 After moving to Los Angeles he formed the label and production company 'Aeon Musik' and began working with various artists who's work can be heard in everything from films, concert halls, radio, and arenas. He is known as a top level music industry collaborator and arranger.